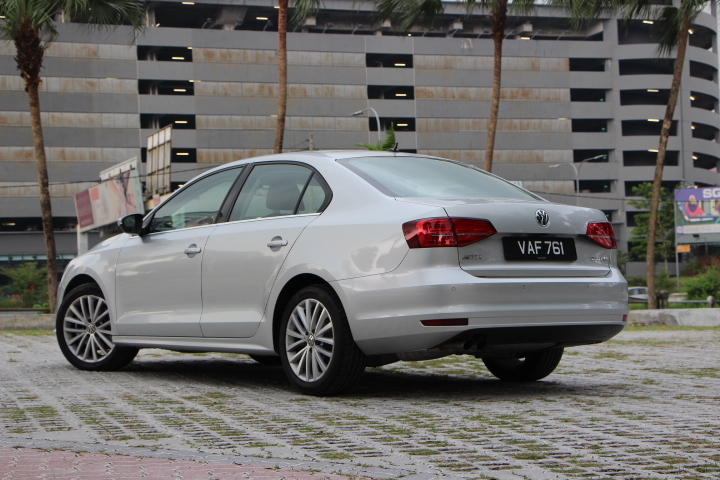 Why I think the VW Jetta is the perfect car…no, really. Before we go any further, I need you to put aside all your pre-conceived notions about the Volkswagen brand, both good and bad. Well, try to anyway, because it may help justify that headline above. I need you to try and look at this car for what it is; a car. 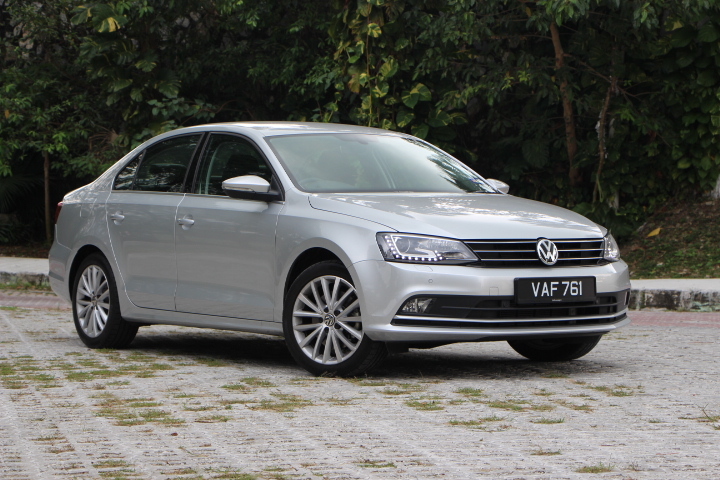 When I got the call from VPCM (Volkswagen Passenger Cars Malaysia) to see if I wanted to have a go at the new VW Jetta following its launch late last year, I jumped at it for one reason only; this is the model that seems to have gotten ‘lost’ in the great model-mix of things. 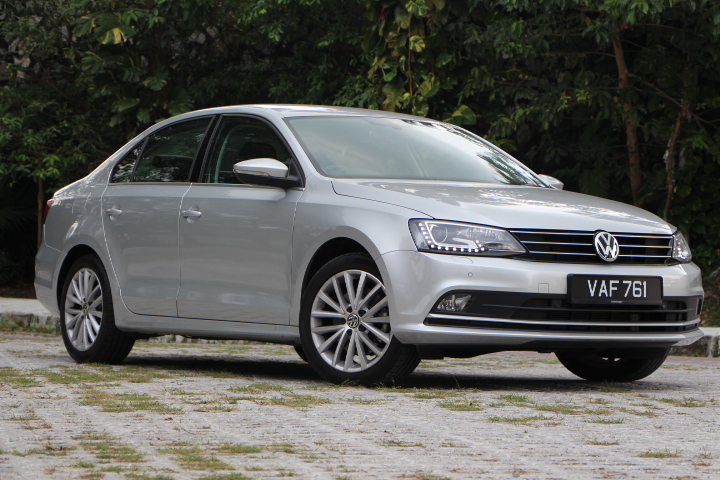 With siblings like the Golf and Passat constantly overshadowing it, not to mention the even more affordable Vento and Polo nipping at its heels, as well as the ‘iconic’ Beetle being the belle of the ball, the Jetta, to me anyway, feels like it’s suffering from the dreaded forgotten-middle-child syndrome. 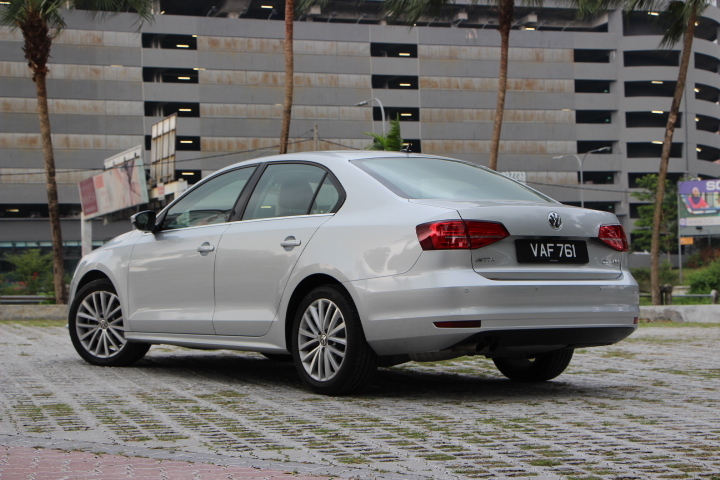 The thing of it is though, the Jetta sits in what’s probably the most competitive segment of the passenger car market; the C-seg. Herein reside cars like the Honda Civic, that’s single-handedly obliterating everything in its path, and when push comes to shove, the latter has one thing going for it that the Jetta doesn’t; looks. Let’s face it, the Jetta, for want of a better word, is rather conservative in how it presents itself, and there’s only so much DRL’s can do. It’s nowhere near as flashy as the aforementioned leader of the C-seg pack, but then again, it isn’t dull either. 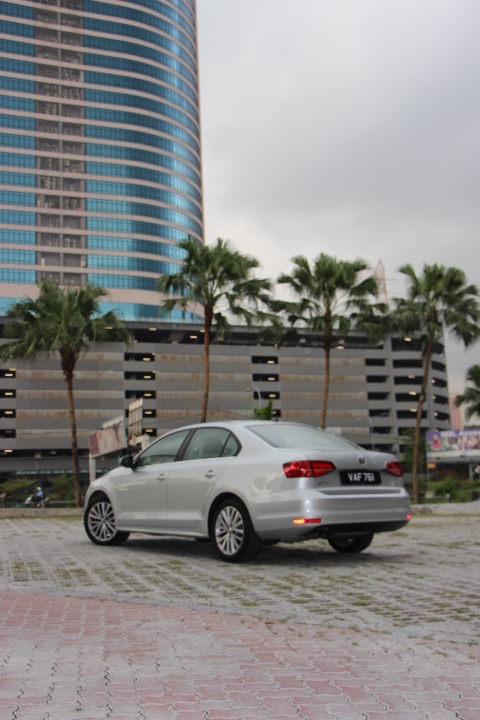 In terms of design, the Jetta offers a ‘safe’ proposition. This is not necessarily a bad thing actually; think of it this way, in 10 years, it’ll still look good to you, if it does so now. In other words, it’ll age better with time, how’s that? 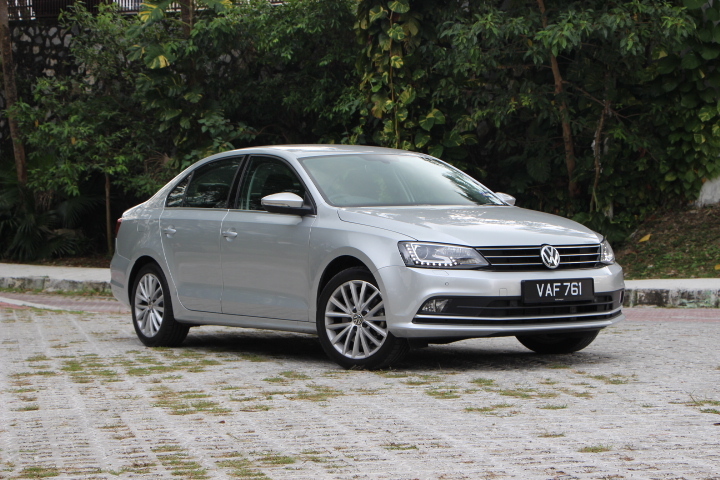 Tested here is the Highline variant of the Jetta, and speaking of which, there are three trim-lines to choose from; the entry-level Trendline retails for RM108,990, while the Comfortline goes for RM117,990. 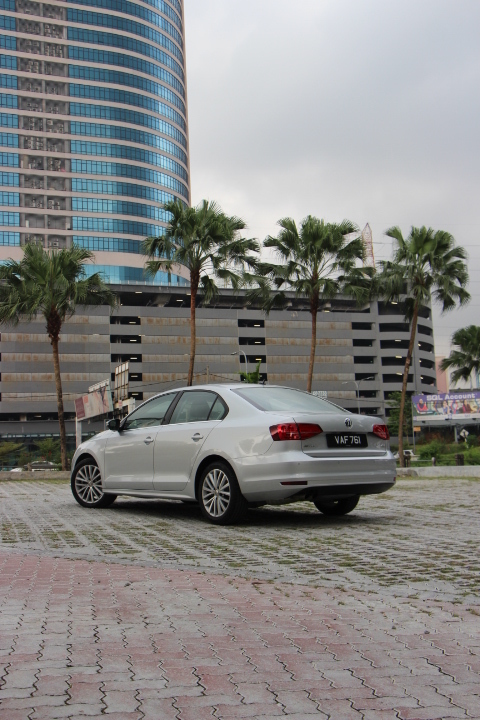 The range-topping Highline here costs RM128,990. You can read more about all three variants here. 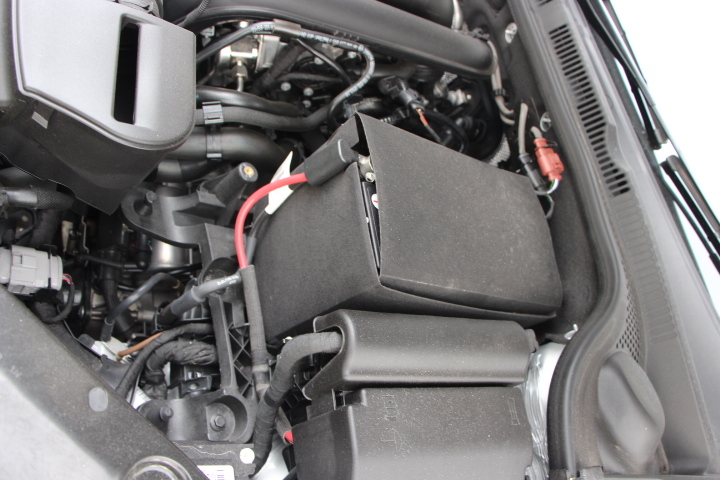 Specifications wise, all variants are powered by a 1.4-litre TSI turbocharged engine that produces a healthy 150PS and 250 Nm. 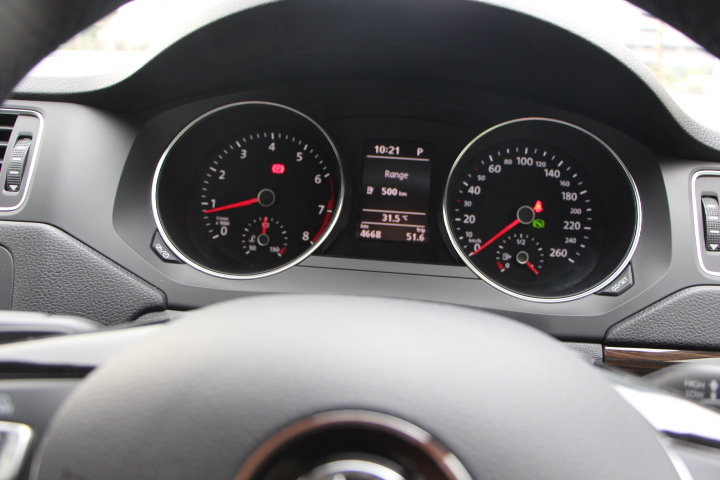 Coupled with the 7-speed Direct Shift Gearbox (DSG), the Jetta, despite its aforementioned conservative looks, can sprint from zero to 100 kmh in just 8.6 seconds, and pedal to the metal it’ll see the bright side of 220 kmh. 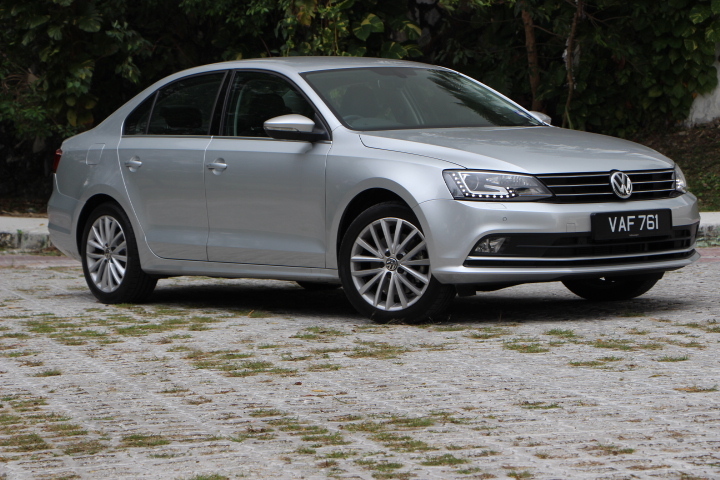 Even so, driven in a more sane manner, the Jetta will return a 5 litre/100 km fuel-consumption figure, and that’s damn near hybrid territory folks. 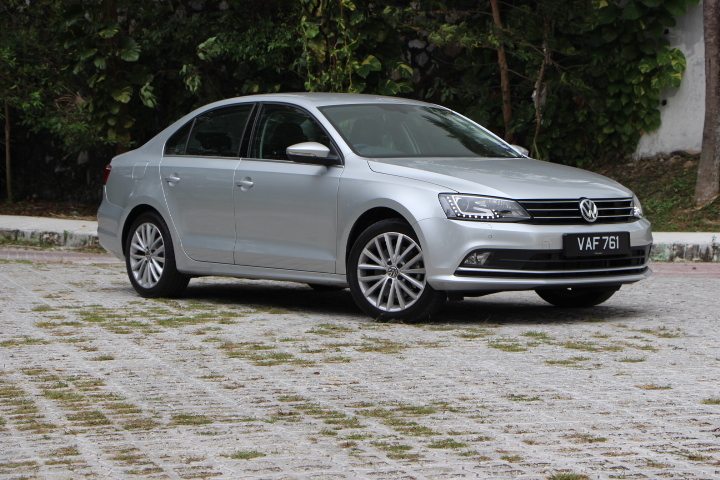 So we’ve ascertained that the plus side of the Jetta is not in its safe – albeit very proportional – external looks, so where’s the appeal you ask? Glad you did. 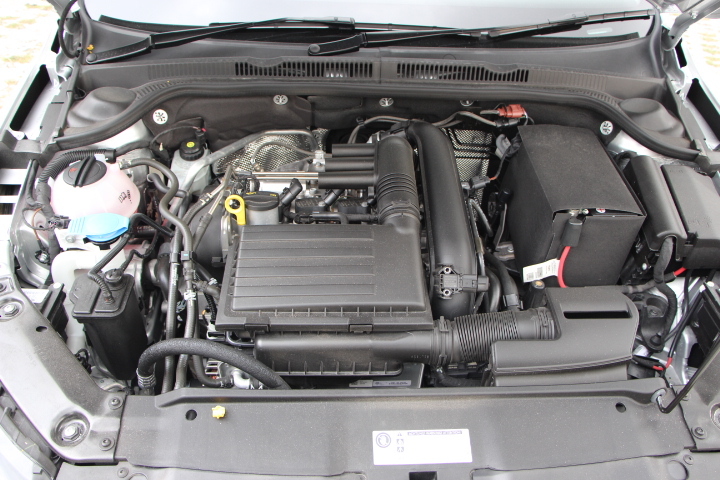 Apart from the specs listed above which are very decent for a car in this segment, the major selling point for the Jetta will be its interior, for sure. 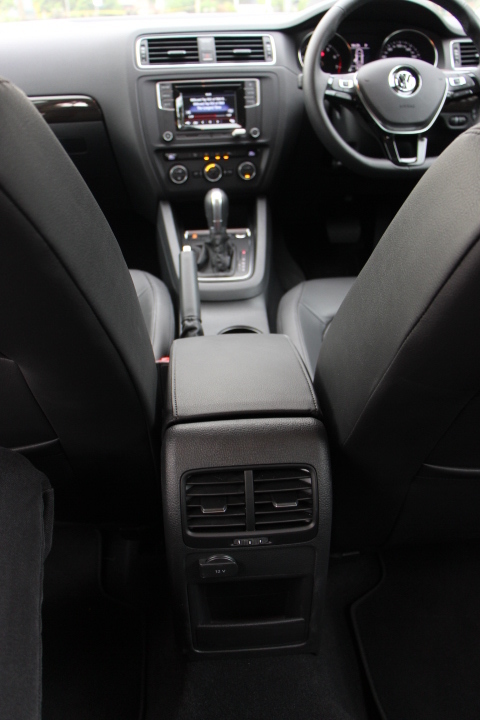 I’d venture to say that dollar-for-dollar, the Jetta has one of the best interiors of any car in this class. Period. 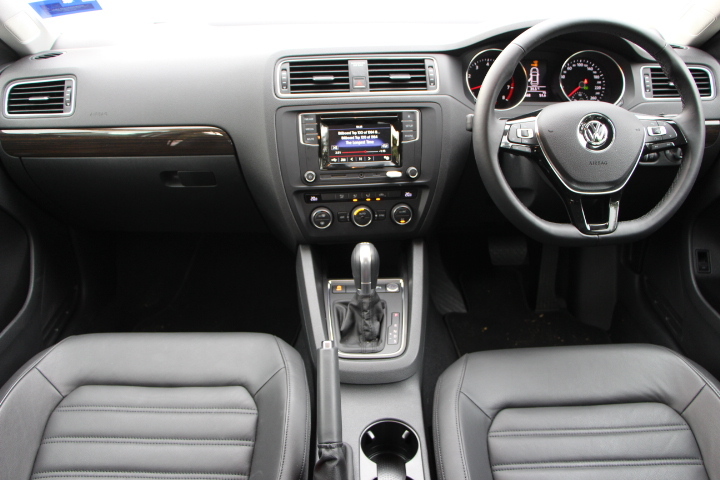 The internal ambiance of the Jetta is everything you’d expect a solidly-built German car to be. 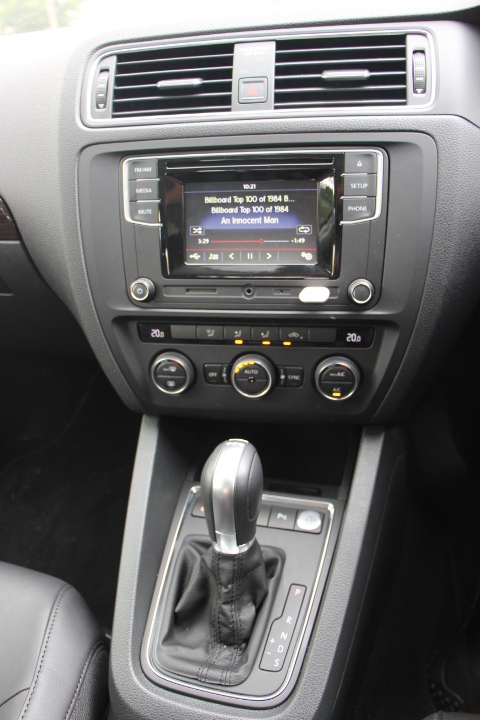 While NVH on the go is very good, it’s just how the Jetta manages to ensconce its occupants in the kind of opulence that’s going to win the hearts and minds of those seeking a comfortable, capable and very well-made family car. 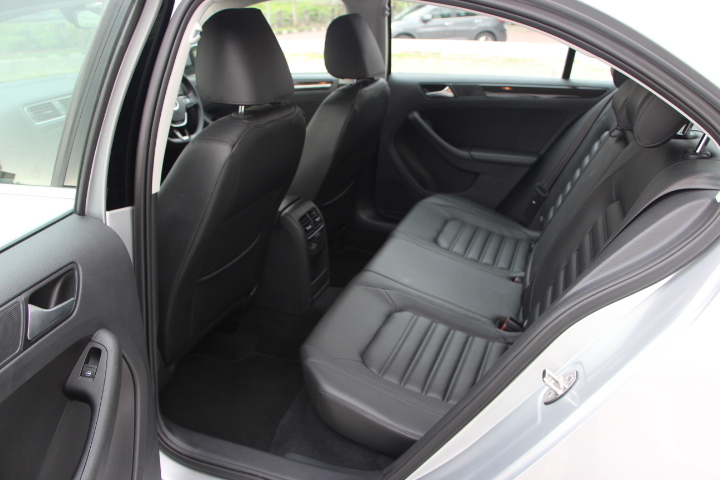 There’s ample room for passengers, and a more than adequate boot for luggage, and while on the topic of size, it’s a funny thing because the Jetta feels a lot bigger on the inside than it does if you look at it from the outside. 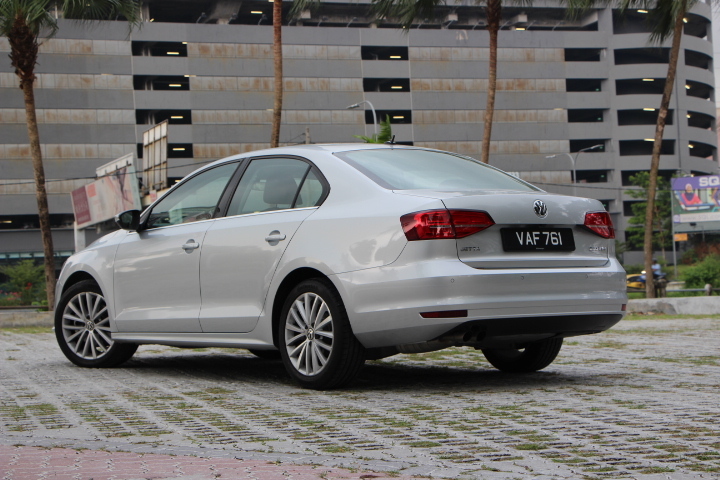 Normal driving produces the kind of ride you’d expect from a VW; quiet, refined and accommodating. 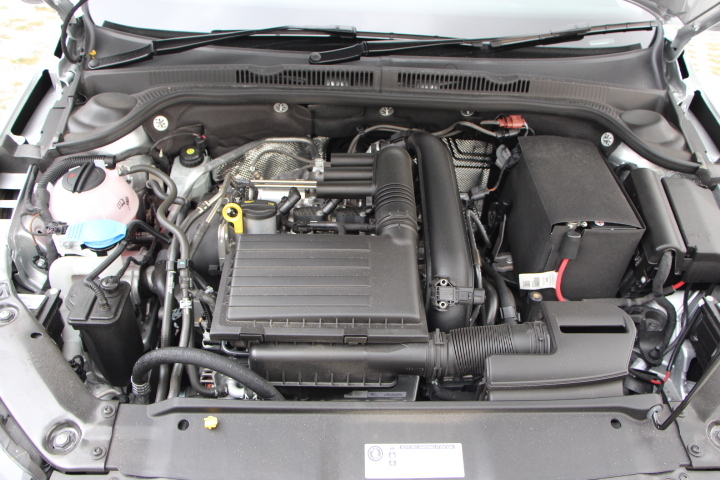 The 1.4 TSi merely purrs along, swapping cogs via its DSG seamlessly and imperceptibly. Plant your right foot though, and things change pretty quick. And I mean quick. As aforementioned, the Jetta can do the century dash in under 9sec, but what’s even more impressive is its roll-on acceleration. 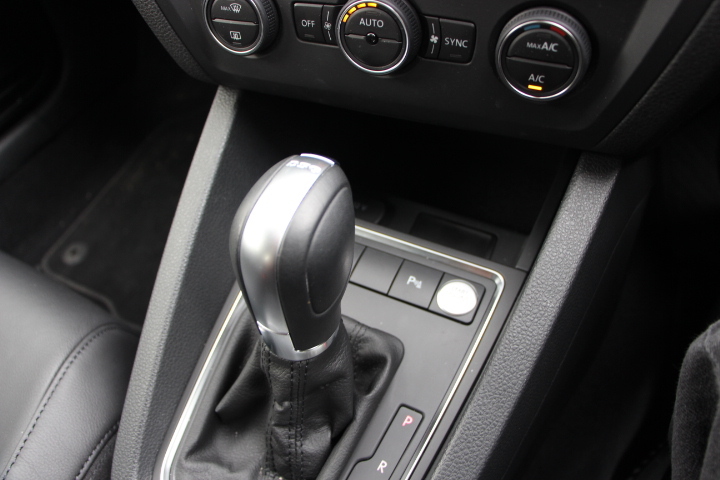 There’s a +/- function and paddle-shifts if you wish to play around with the gearbox, but even leaving it in ‘D’ and stomping the fun-pedal achieves the desired result. The Jetta doesn’t hang around. It accelerates at the kind of pace you’d expect from a much larger capacity car, with no perceptible lag whatsoever. 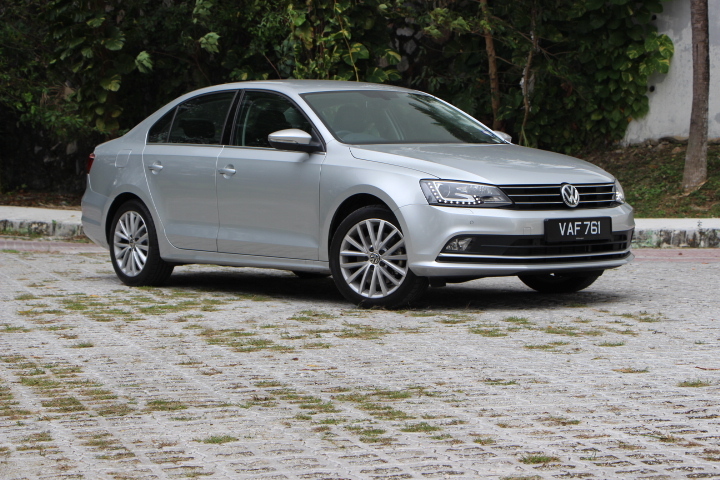 My weekend with the VW Jetta was really an eye-opener to say the least. Here’s a car that resides somewhere in the VW model mix that really should be getting a lot more attention than it currently is. 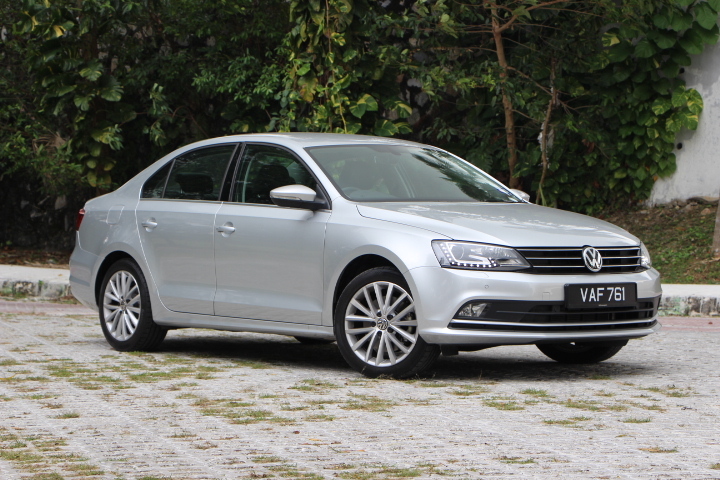 And recently VPCM announced a very special low-interest scheme for the Jetta too, which makes this ownership-proposition all the more enticing. If you’re looking for a properly sorted family car, or even a daily-runner for the grind, something not too flashy and yet can be counted on to perform given the beans, do yourself a favour, click that link. I would.